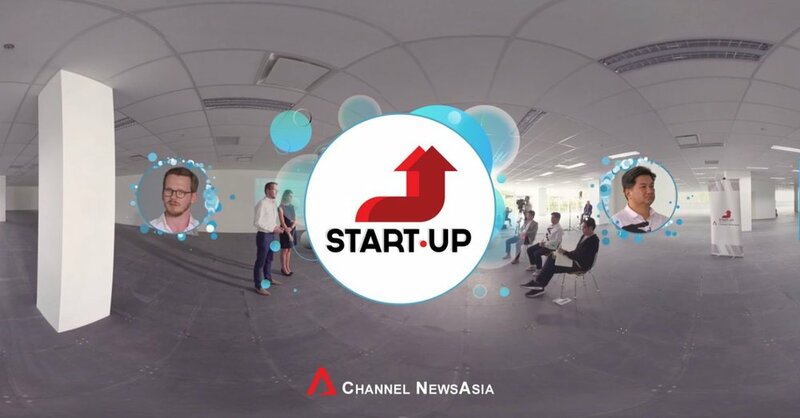 The Mediacorp headquarters VR tour was initiated in mid 2018 to feature unknown and hidden parts of the new high tech campus at 1 Stars Avenue in Singapore. Because it was impossible to show all facilities to third parties and business partners, Vostok VR created a star-studded 360 video tour comprising of selected areas of interest. 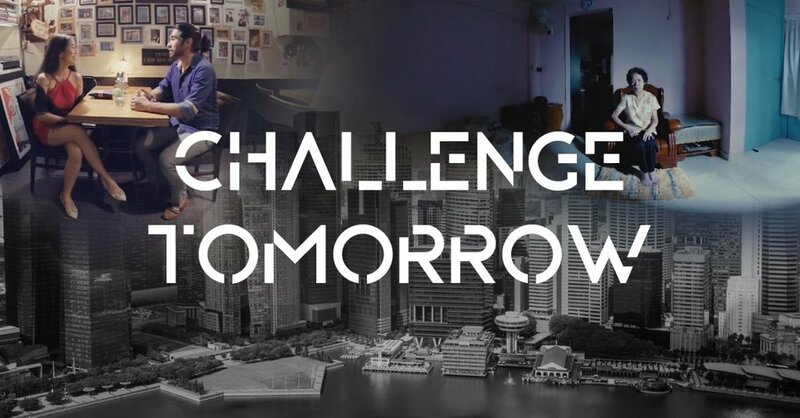 The final product showcased Mediacorp Studios, Channel News Asia Studio, Wardrobe, Make-Up, Props and other select departments.